Every month, we scroll through the new arrivals section of countless home décor retailers' online shops in search of the coolest items. 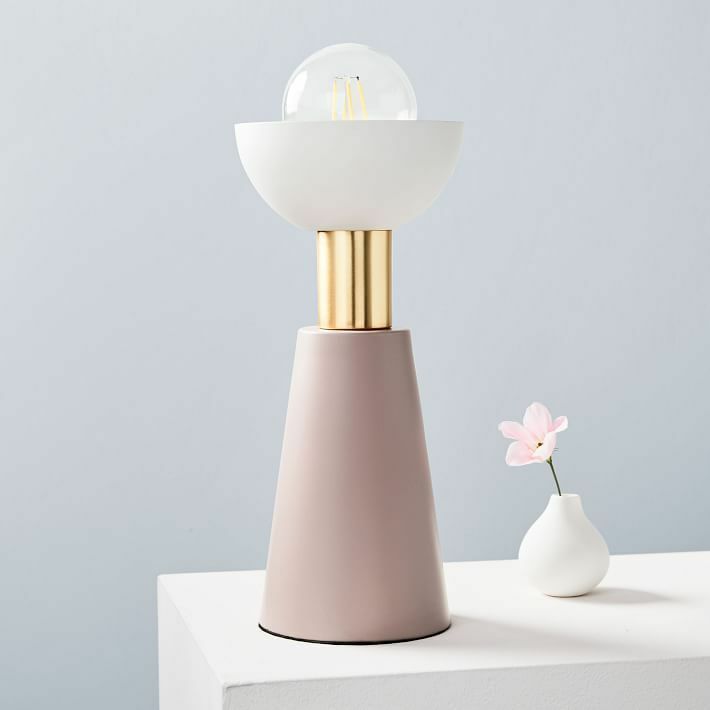 From under-the-radar brands boasting handmade wares like Croft House and Felt+Fat to well-known, high-street retailers offering trendy finds at budget-friendly prices like West Elm and CB2, we cull all the latest collections in search of true gems. This month, however, some of our favorite retailers outdid themselves. 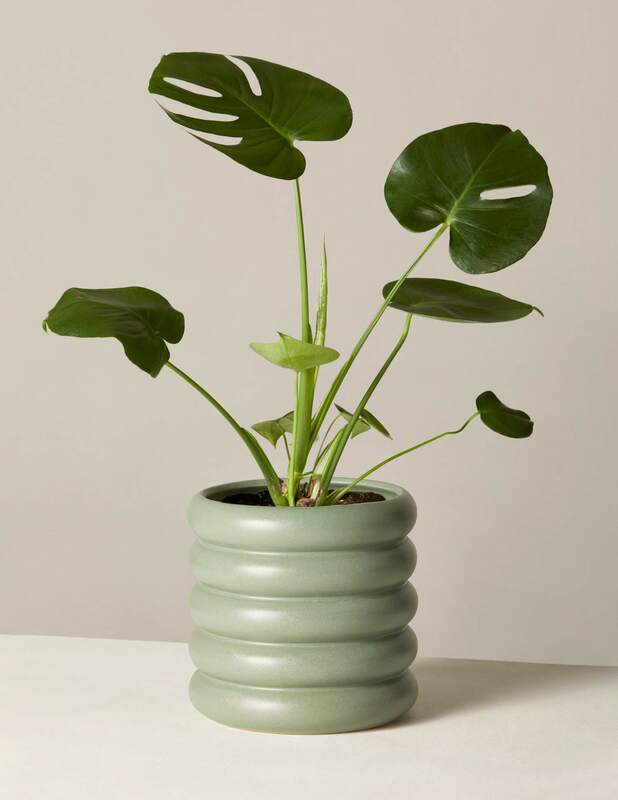 To help you narrow down the items you should add to your virtual shopping cart, we're revealing the coolest home décor pieces that immediately caught our eye. 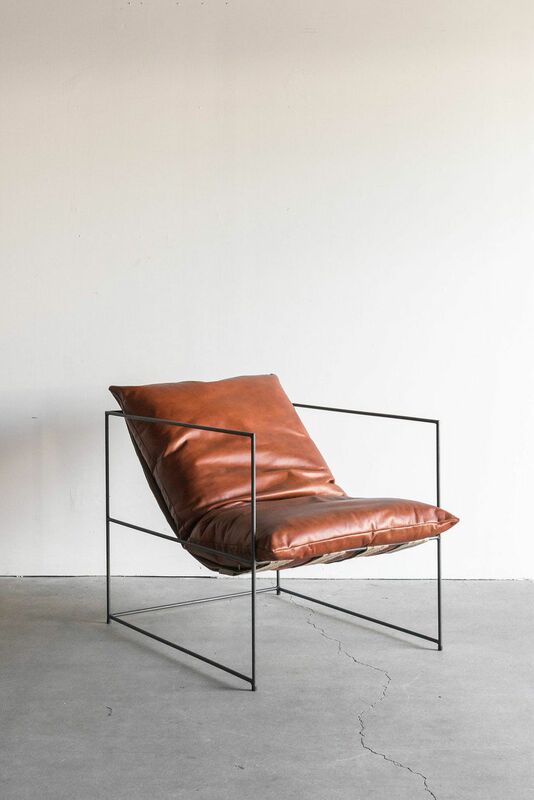 Spanning a faux shearling sofa with a structural silhouette to a curvilinear planter in the season's hottest hue, these are the ahead-of-the-curve finds we're coveting this month. Without further ado, keep scrolling to shop the coolest home décor items on the market this month. Sage is the shade of the season—and this curvilinear planter from The Sill makes it easy to bring a hint of the trending hue to any space. It's official—the mushroom lamp décor trend is everywhere. 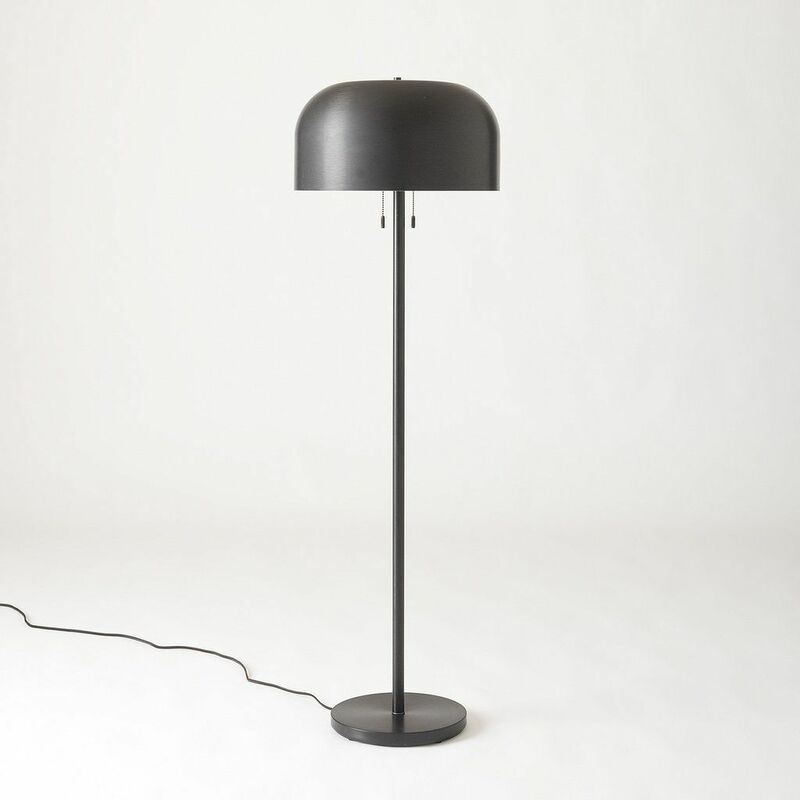 Inspired by vintage Italian design, this floor lamp boasts a dramatic silhouette that sets it apart from other fixtures. 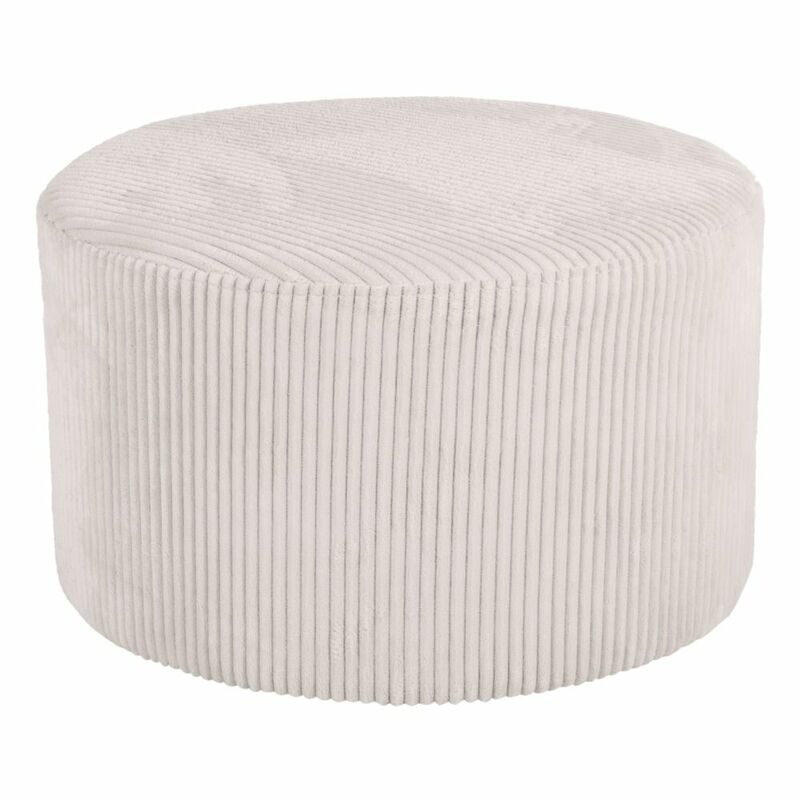 A ribbed velvet pouffe lends warm and cozy vibes to a living room. In a chic shade of white, this one feels fresh and modern for spring. 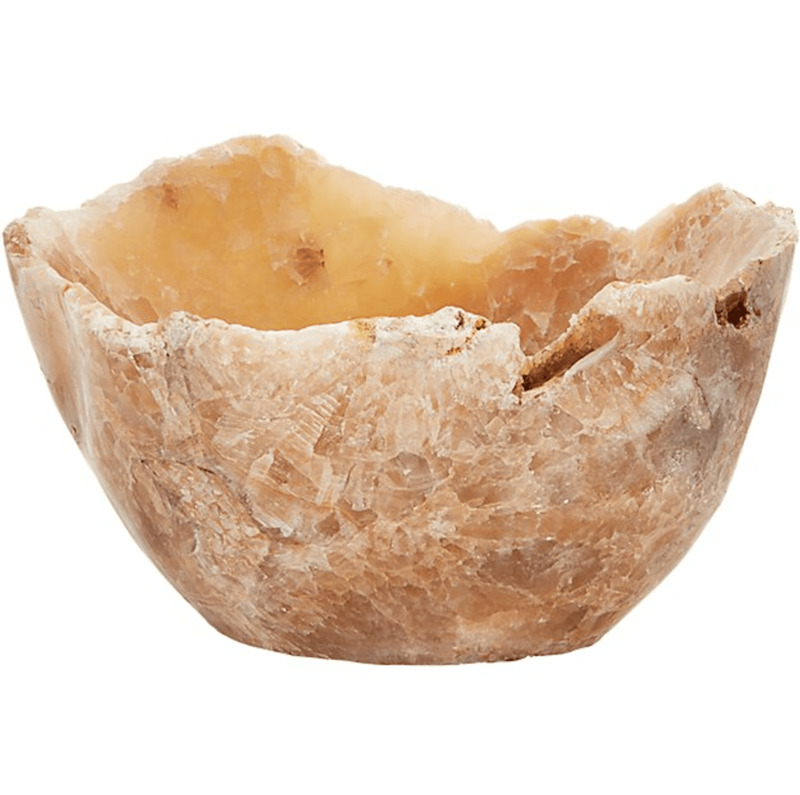 The raw edge makes this decorative onyx bowl look way more expensive than it's $129 price tag. It's an accent that'll instantly elevate your home. Zara Home has long been our editors' best-kept secret. 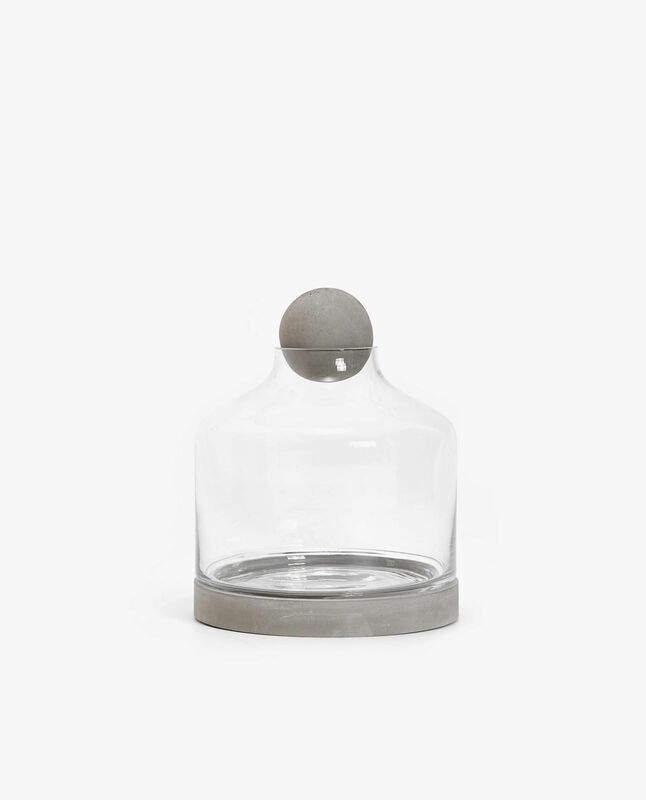 The Spanish retailer is our go-to source for budget-friendly décor items that look surprisingly high-end—like this glass jar with cement base. 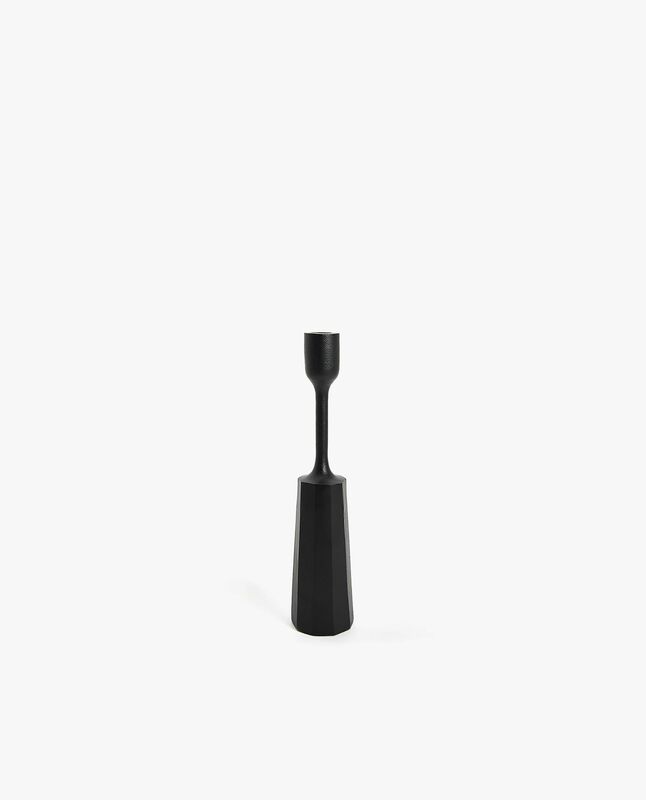 Part-table lamp, part-decorative sculpture, this West Elm find is a rare find. Add it to your cart while it's on sale. Just in time for al fresco dining season, these sculptural candlestick holders add a bit of edge to a spring table dominated by pastel hues and floral patterns. Traditional taper candles tend to feel a bit old-fashioned. 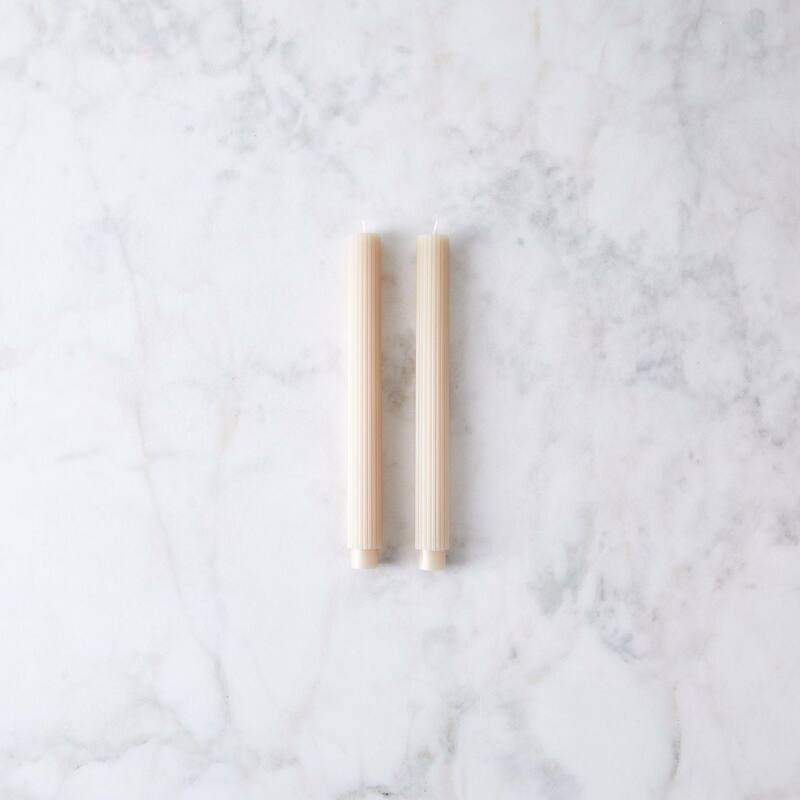 These ribbed taper candles on the other hand lend an uncontrived sophistication to a table setting. 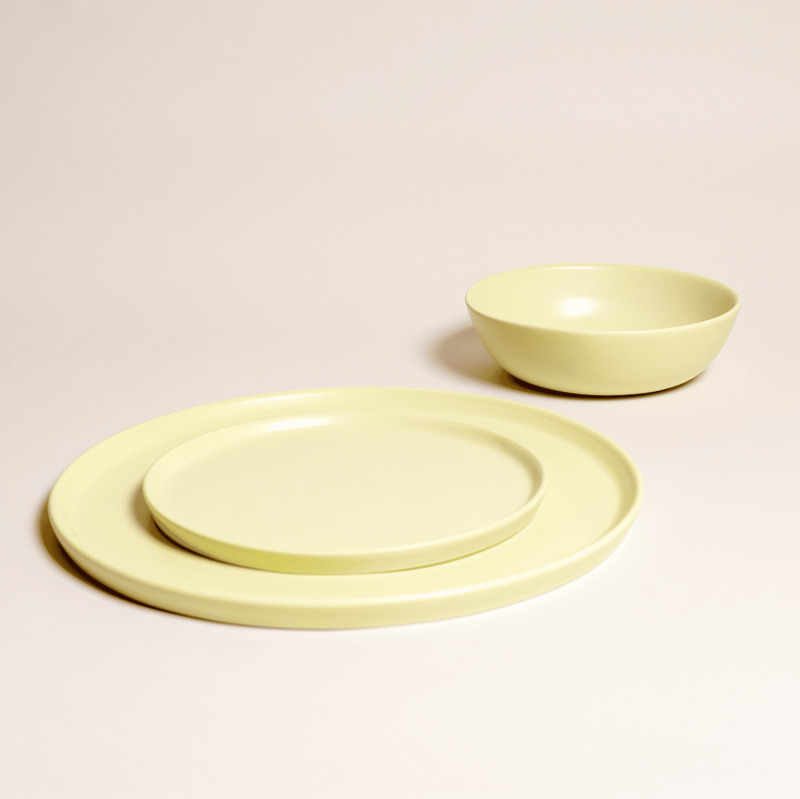 This simple ceramic dining set comes in a vast range of hues, but we're partial to the pale yellow shade picture here. It's a color poised to dominate trend reports this spring. 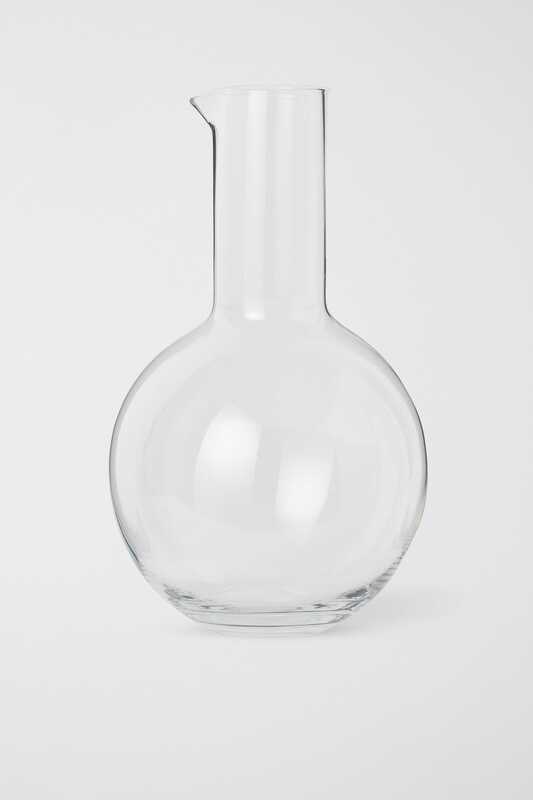 No table is complete without a glass carafe—this chic carafe from H&M will ensure your guests stay hydrated while lending style to your table. 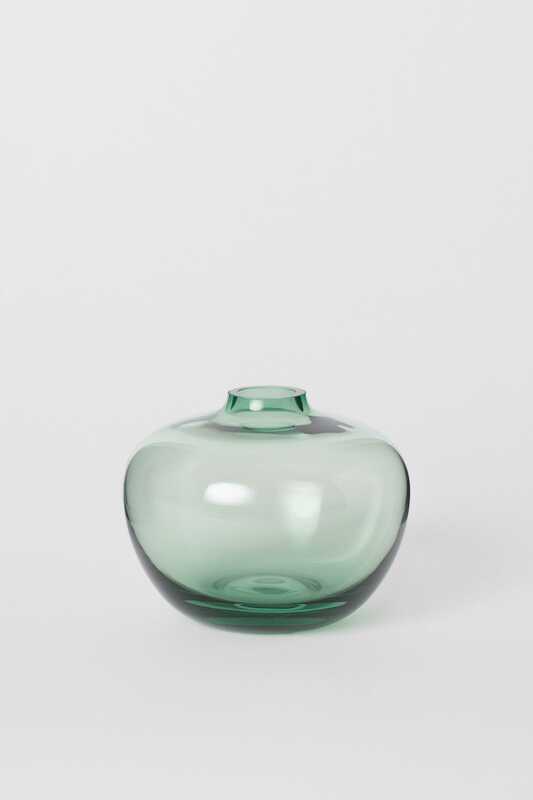 You can never have too many bud vases, especially now that spring is here. As just $10, this affordable find is an impulse purchase you won't regret. The search for an affordable, statement-making chandelier is over. 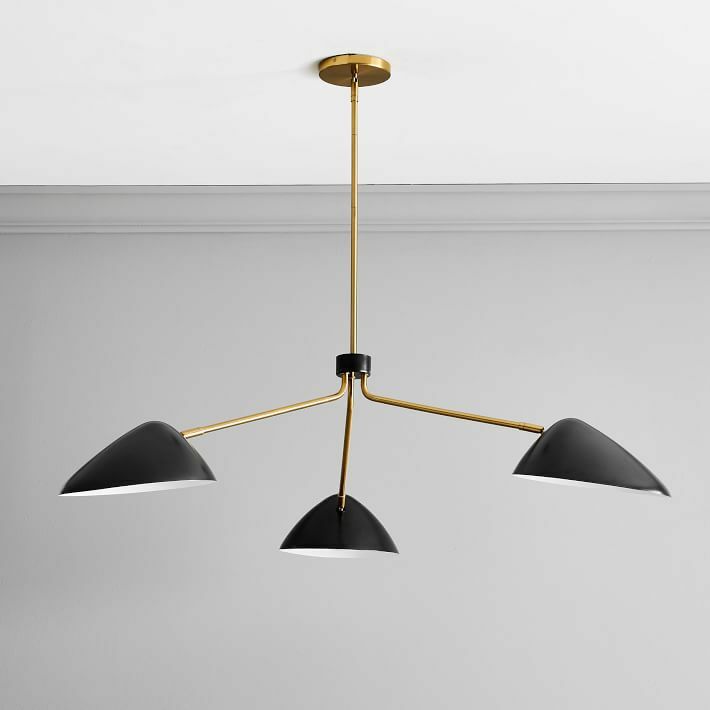 On sale for less than $400, add this West Elm light fixture to your cart stat. 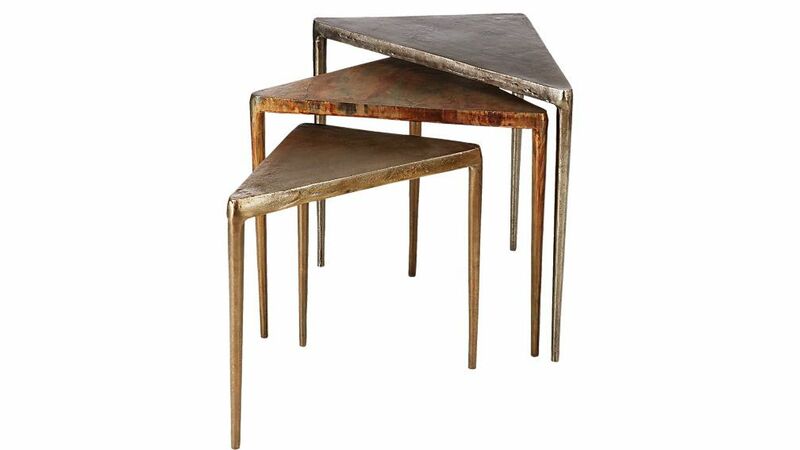 With varying patinas, this trio of nesting tables exudes vintage vibes. The best part? They come without the steep price tag that typically accompanies true gems. As soon as we laid eyes on this sofa, we added it to our wish list. 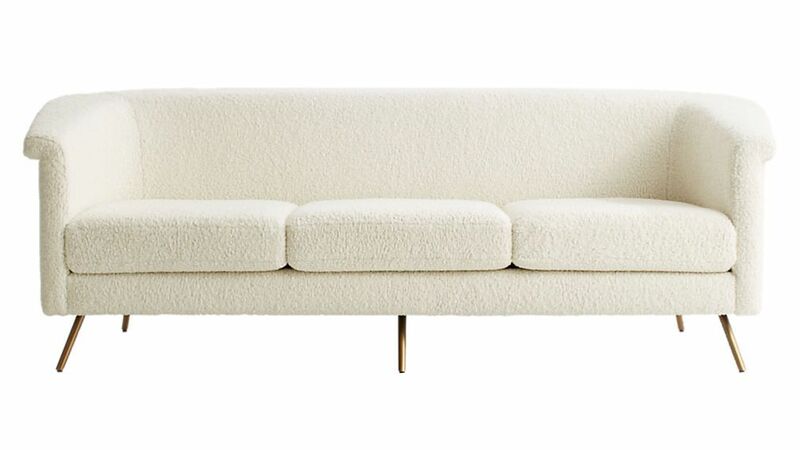 Boasting a structural silhouette and an extra-soft faux shearling texture, it's the cozy couch of our dreams.